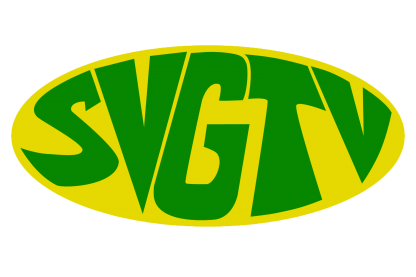 You are at:Home»Posts Tagged "Dominica"
Citizens of SVG and the wider Caribbean are being urged to examine more ways to strengthen the bonds of friendship with one another. Root crop farmers here are being given the opportunity to benefit more, as SVG is expected to increase its share in exports of the commodity to the United States. Over 400 medical students from islands ravaged by the recent hurricanes will take up classes here in SVG this week at various medical schools. Prime Minister Roosevelt Skerrit Monday night said Dominica was “brutalised” by Hurricane Maria as it made its way across the island.